When a man reaches about age 25, his prostate begins to grow. This natural growth is called benign prostatic hyperplasia (BPH) and it is the most common cause of prostate enlargement. BPH is a benign condition that does not lead to prostate cancer, though the two problems can coexist. As a result, many men seek treatment. The good news is that treatments are constantly being improved. Patients and their physicians now have more medications to choose from, so if one doesn't do the trick, another can be prescribed. And thanks to some refinements, surgical treatments are more effective and have fewer side effects than ever before. Talk with your doctor about all prescription and over-the-counter medications you're taking; some may contribute to the problem. Your doctor may be able to adjust dosages or change your schedule for taking these drugs, or he or she may prescribe different medications that cause fewer urinary problems. Avoid drinking fluids in the evening, particularly caffeinated and alcoholic beverages. Both can affect the muscle tone of the bladder and stimulate the kidneys to produce urine, leading to nighttime urination. 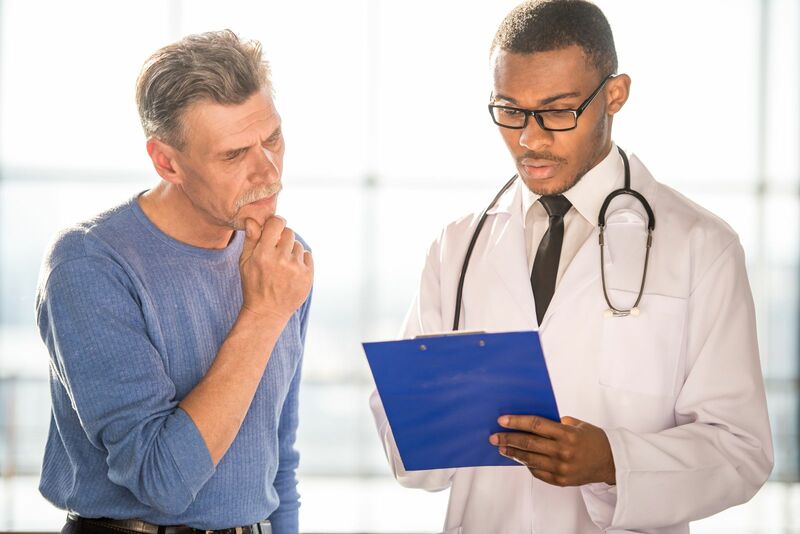 For more on advances in the diagnosis and treatment of prostate diseases, read the Annual Report on Prostate Diseases from Harvard Medical School.